At 247247 we are constantly looking for ways to improve our carbon footprint. We have the largest fleet of vehicles in Hastings & St Leonards. And we are constantly upgrading our fleet. We constantly assess our staff and provide training in areas that we can improve. 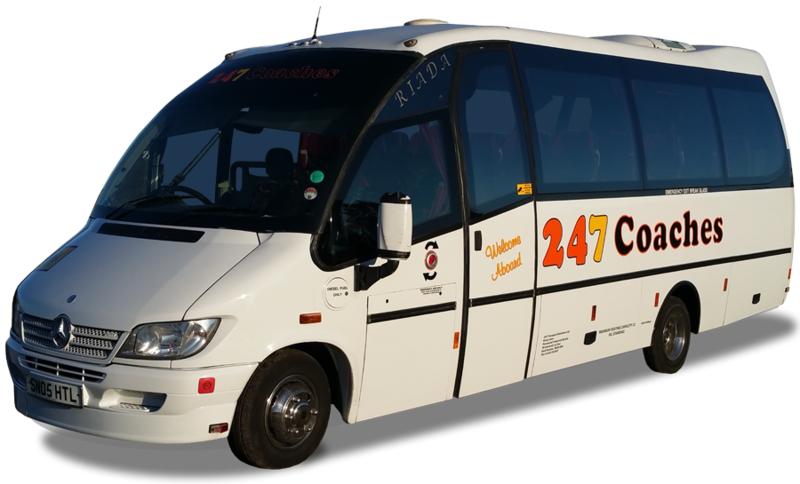 Saloons, Accessible Vehicles, 8 Seaters & 16-49 Seaters available. 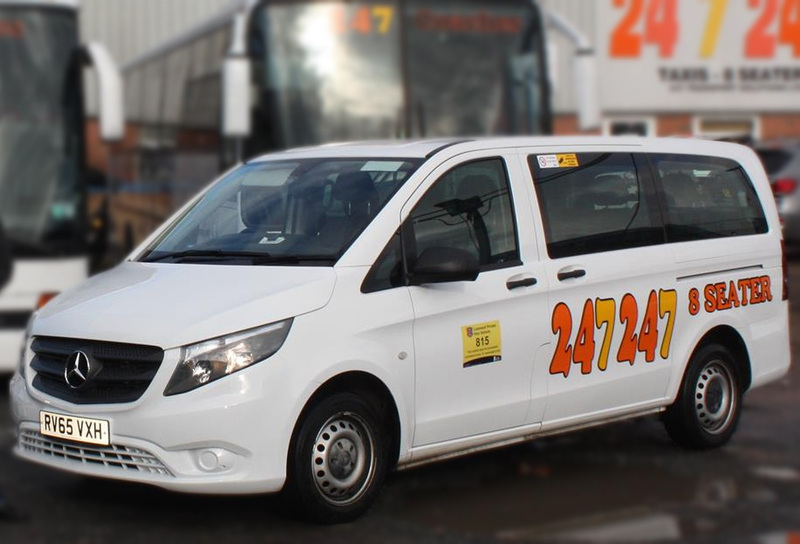 Every vehicle on the 247247 fleet is fitted with high quality CCTV cameras for peace of mind and security. Do you require a journey estimate? Use the form below! We are working hard to make this automatic however currently we will provide a quote by email within 24 hours. 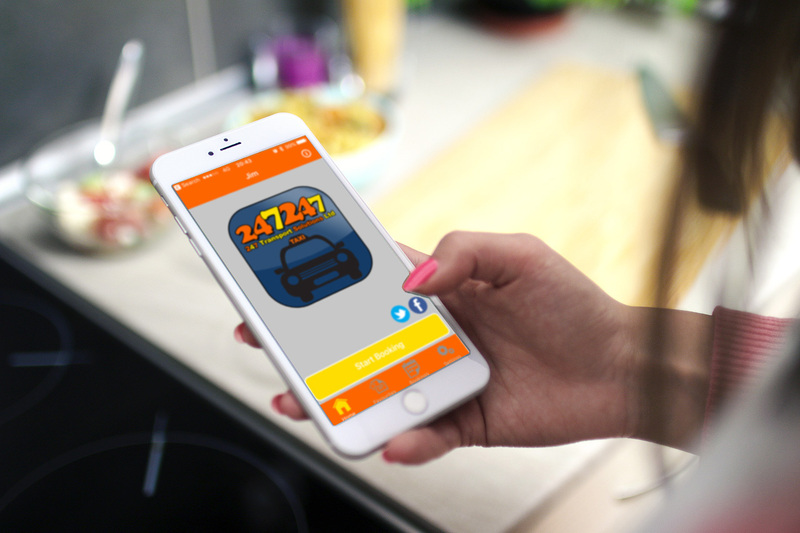 iPhone & Android App's Now Available! Book and Track a Taxi - Anywhere, Anytime, Anyday right on your mobile! 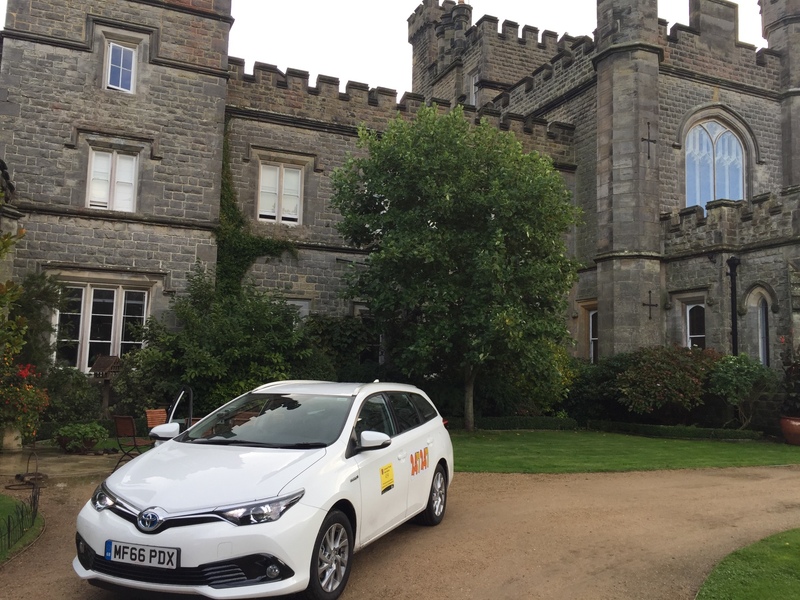 247247 - We are the longest established Private Hire company in Hastings & St Leonards on Sea. 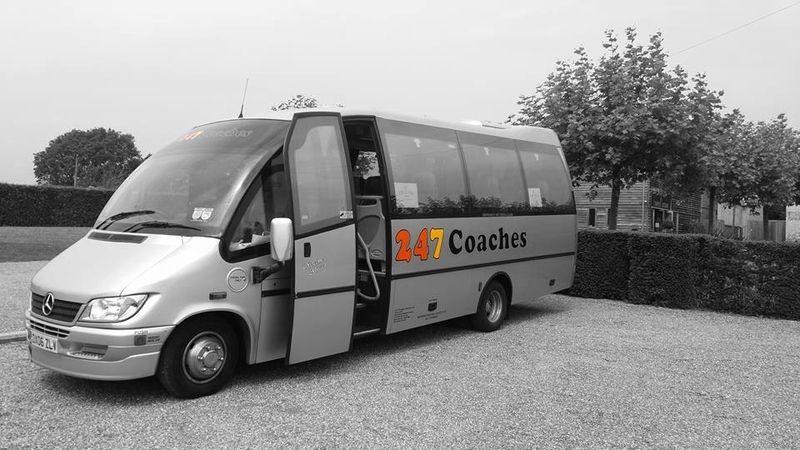 With the largest choices of vehicles availables from Saloon Cars to 49 Seater Coaches. Pop your details in the form below to received newsletters and email updates. © 2017 247 Transport Solutions. All right reserved.